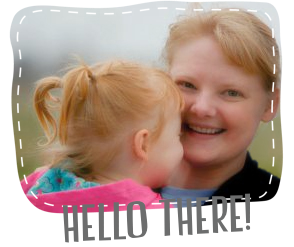 It has been some crazy few weeks here at the Ginger house! Between the end of year school parties, graduations, birthdays, awards, concerts, and moving furniture, there was a wonderful wedding too. My husband's best friend got married last weekend. 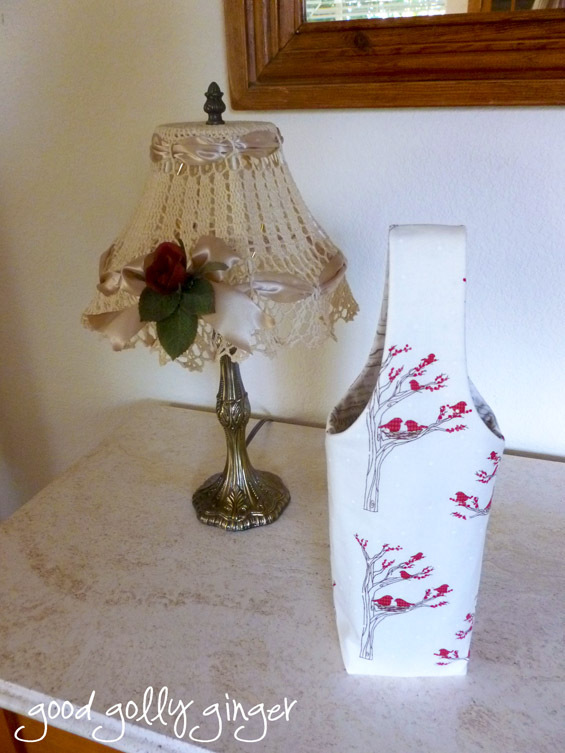 I came across some wine tote patterns, and I chose to make this one for the bride and groom. I need to make one for myself! I don't know when I will use it, but it's such a great idea...mine needs a divider to hold two bottles though! The groom's sister, Kay, has been a longarm customer of mine for awhile. I always love the quilts she brings me. This was no exception. Kay mixed the bride and groom's favorite colors, batiks in red and blue, and she used a patriotic backing to support both of their service to our country. The quilt had a seaside, hawaiian vibe. I like how the stippling mimics the coral patterns in the quilt. 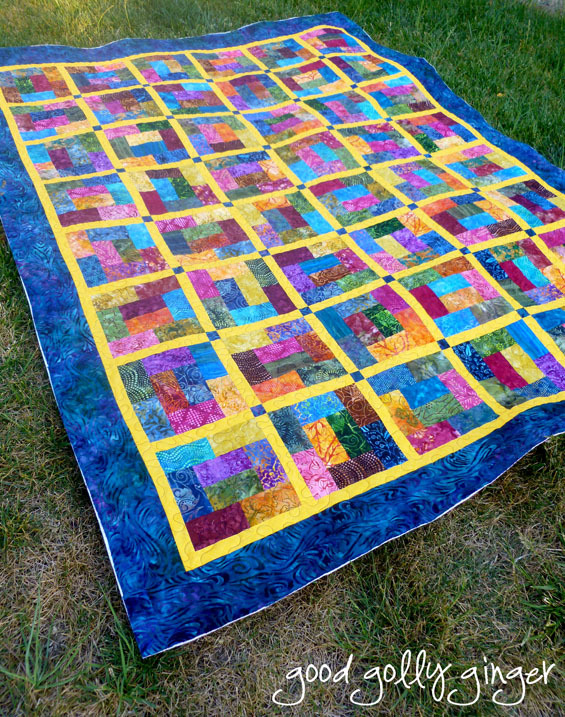 Thank you, Kay, for letting me quilt this one! This quilt was the last to be quilted on my HQ16. I upgraded machines over the weekend! 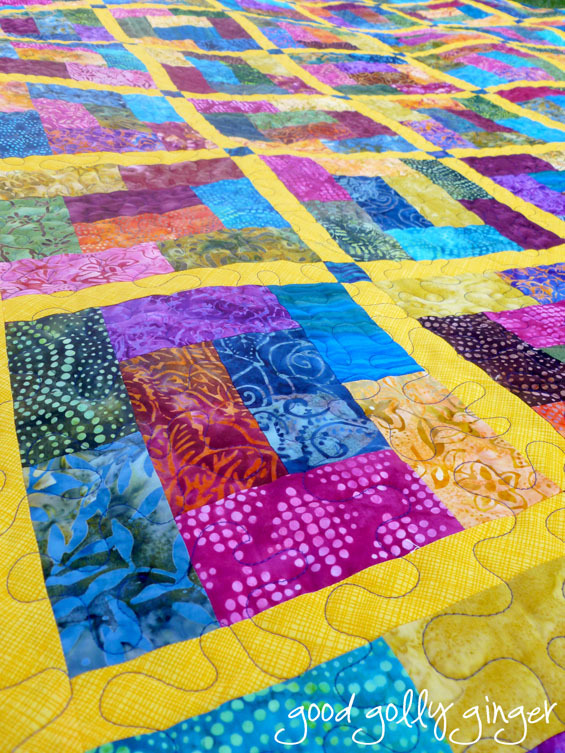 I will share more soon, but I still have one more quilt to share before the big reveal. Oh, congratulations on an upgrade! The wine tote turned out really well; what a great print. Great idea for a present - I'd love one of those too! 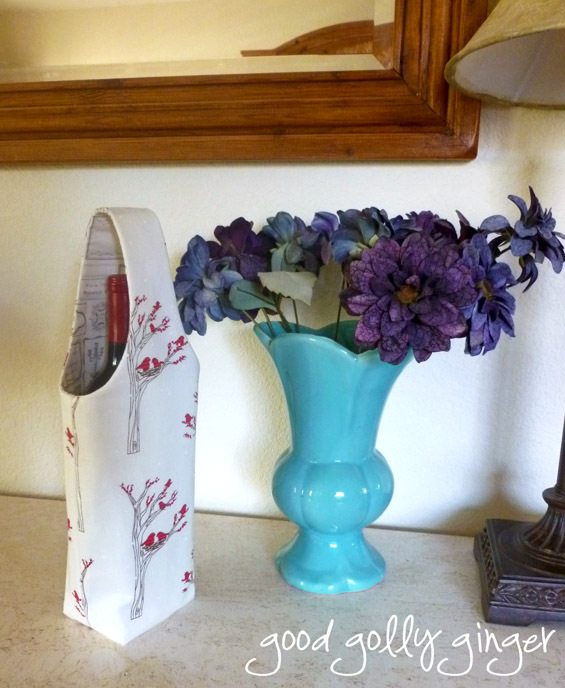 The wine tote is gorgeous! I love the birds on it, and it looks so perfectly made. What a great gift. That bird fabric is just beautiful, I would have struggled to part with that tote - great work!